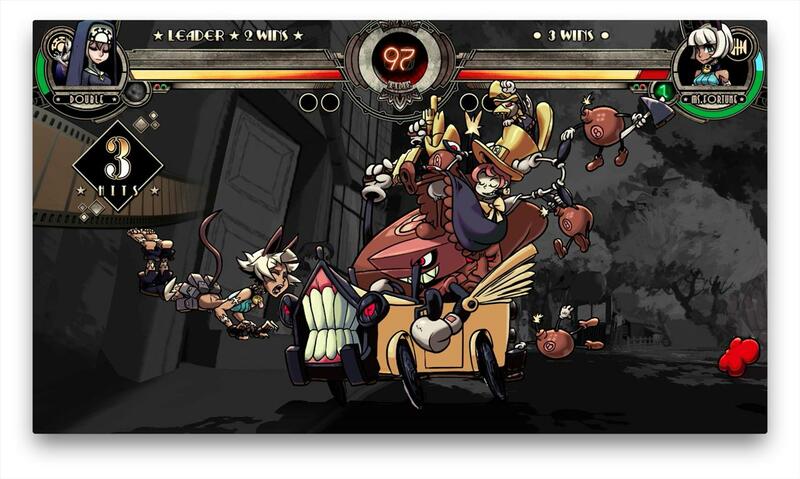 The last Skullgirls character will make you do a Double take. 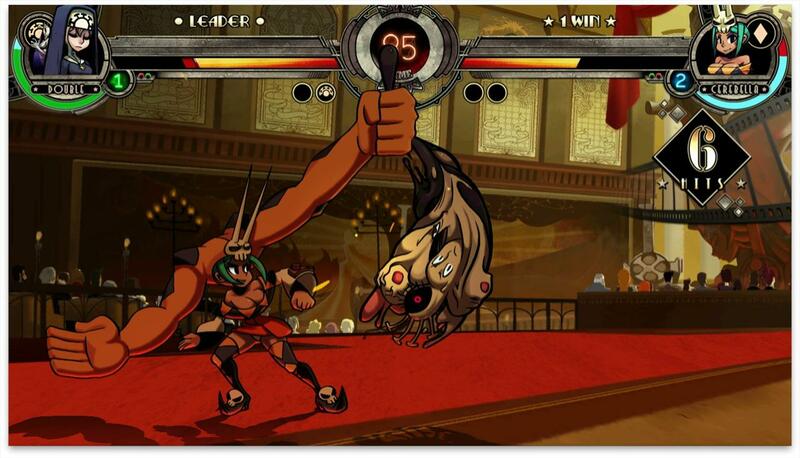 Reverge Labs and Autumn Games have now closed out the roster to their upcoming XBLA/PSN fighter, Skullgirls. 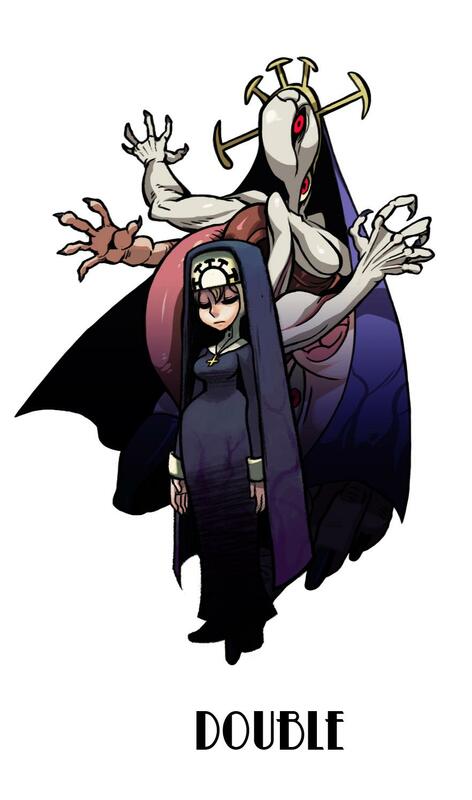 The mysterious and downright scary looking Double rounds out the initial cast of characters that will be available when the game launches in the near future. 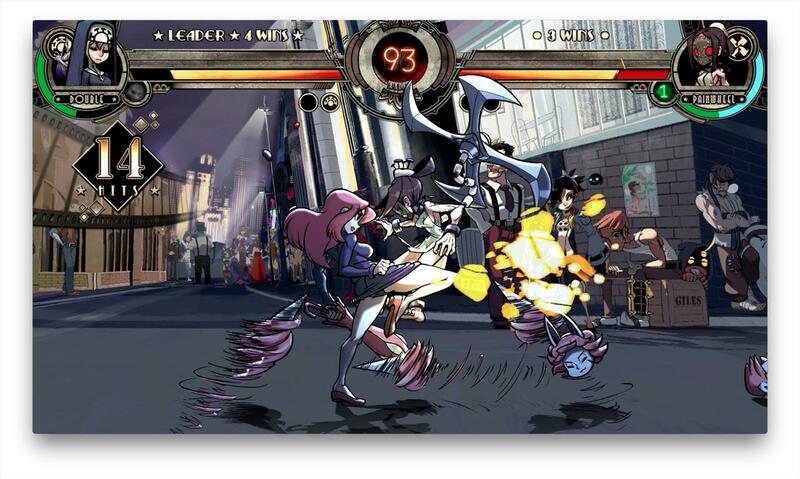 We've got some screenshots that show Double in action, and she's definitely the most interesting character revealed to date. 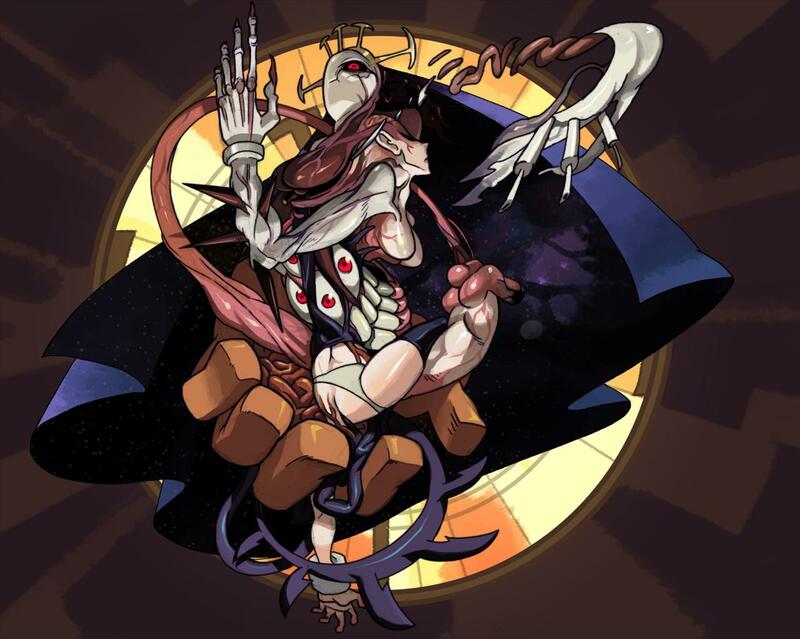 She utilizes the attacks of the other members of the cast along with her own unique special moves to make this doppleganger a dangerous sidekick to the Skullgirl. 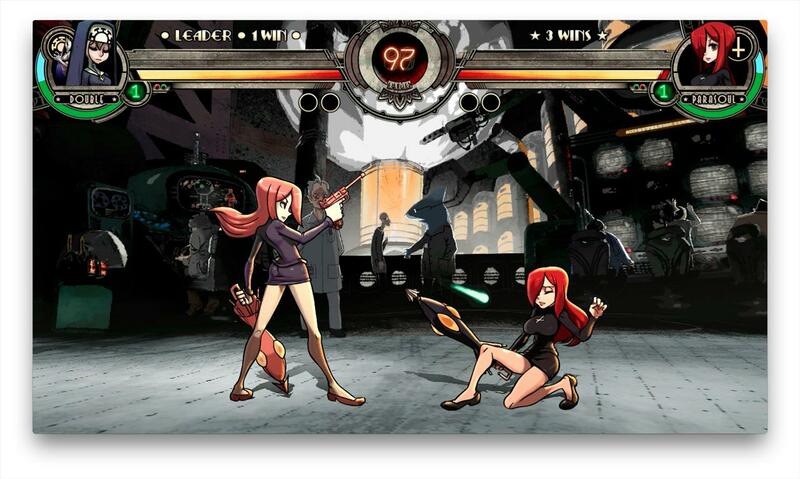 Look for a finalized release date to be announced soon. 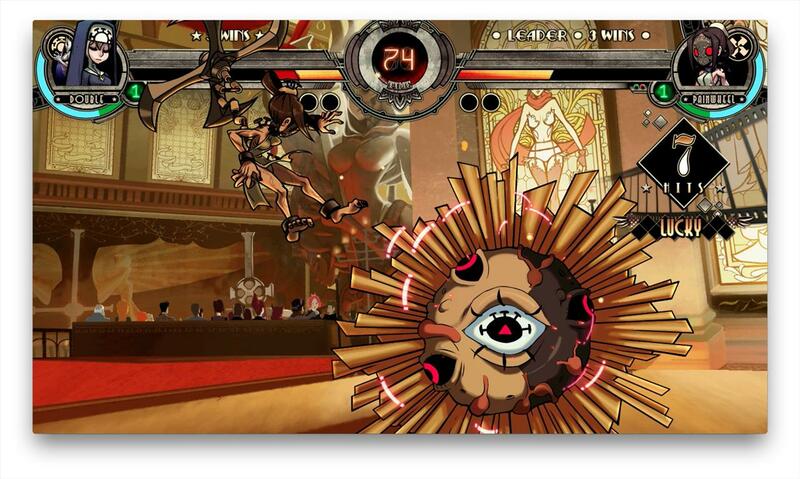 In the meantime check out these screenshots fresh from Reverge Labs and Autumn Games. 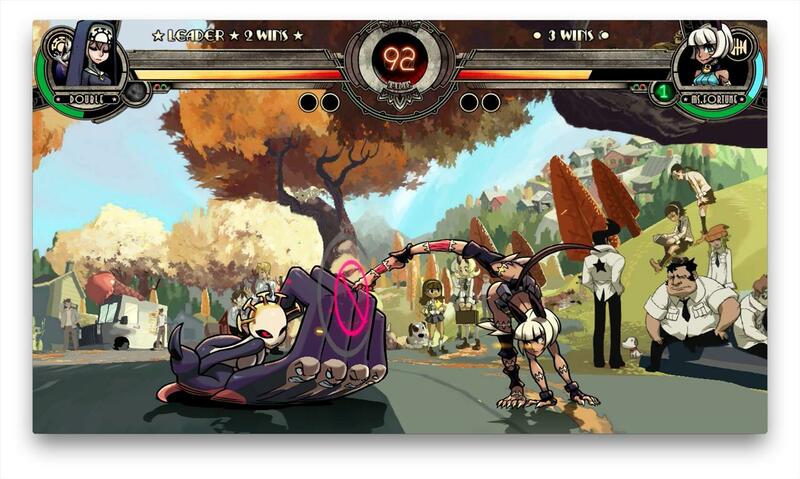 And then shuffle on over to the official Skullgirls website to check out the bio on Double.